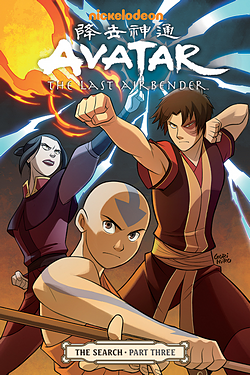 The Legend of Korra crew reunites to cover Avatar: The Last Airbender – The Search, Part 3 comic. We discuss the final issue of the comic and speculate about future comics. We discuss Ozai’s moonblood charts, why we like Ty Lee, and the awesomeness that is Koh. In the second half of the episode (starting at about 35 minutes in), we discuss our feelings about the season finale (full spoilers) of The Legend of Korra and season 2 in general. Episode 26 download link (right click and download). 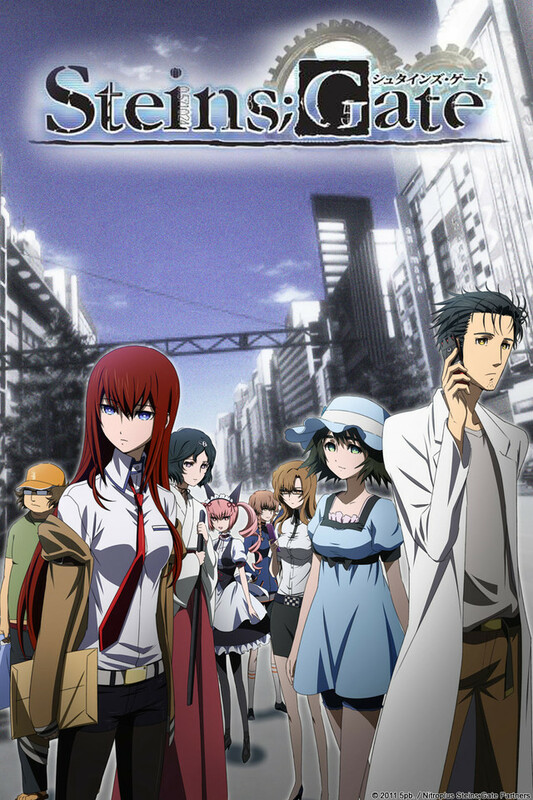 Amin and Ashley review the anime Steins;Gate (and yes that semicolon is supposed to be there). It is a spoiler filled review that was recorded like so many BOK episodes: right after an APOIAF episode recording. As all meosters know, no BOK episode on a new topic is complete without the Snakes and Scorpions aftershow. Notes: The funny clip in the aftershow was from Gigguk’s review. Episode 25 download link (right click and download). 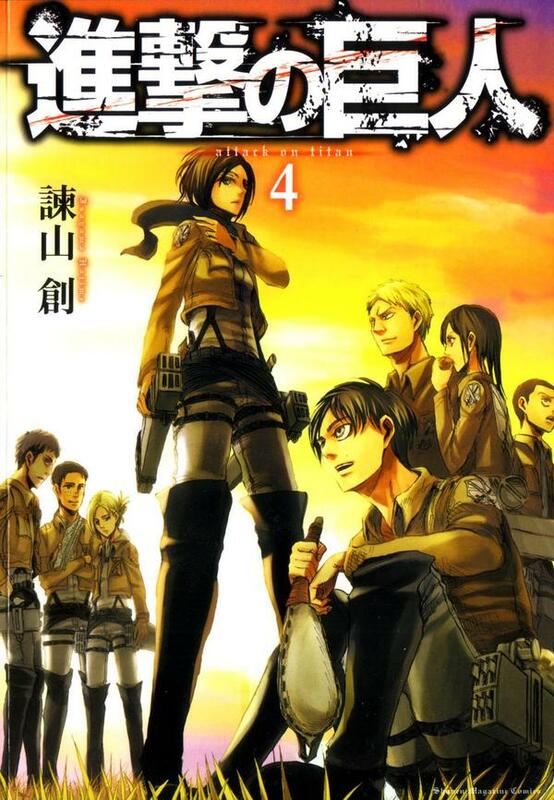 Amin and Ashley are joined once again by Carly to cover Attack on Titan, the manga (up to early November 2013). We discuss a variety of personal theories and theories from the general fandom, as well as our thoughts on the manga in general. It is an episode filled with Ice and Fire references (perhaps the most ever, the most cringing certainly), creaking doors, and an updated version of our Snakes and Scorpions game for the manga. Episode 24 download link (right click and download).